This entry was posted on June 3, 2012 by fmichellemoran. 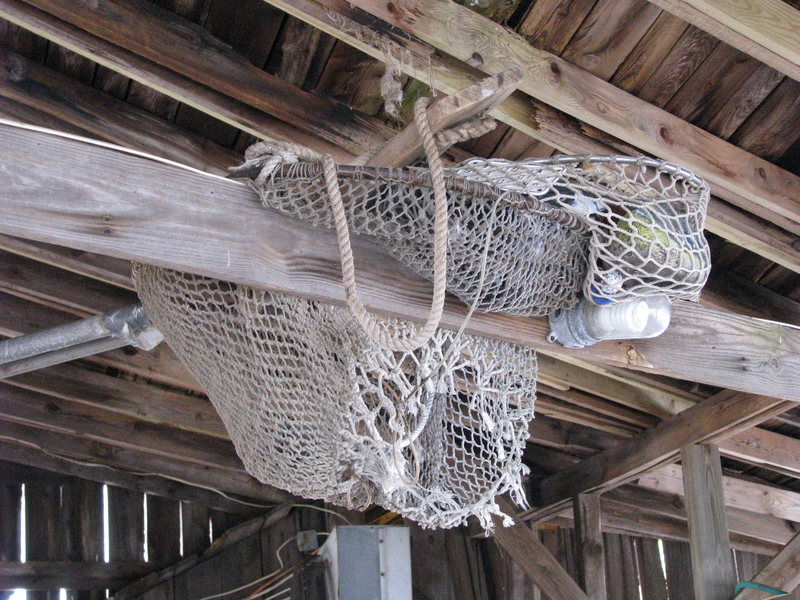 It was filed under Things and was tagged with fishing, fishing nets, photography, photos. Type your email address in the box and then click Subscribe.